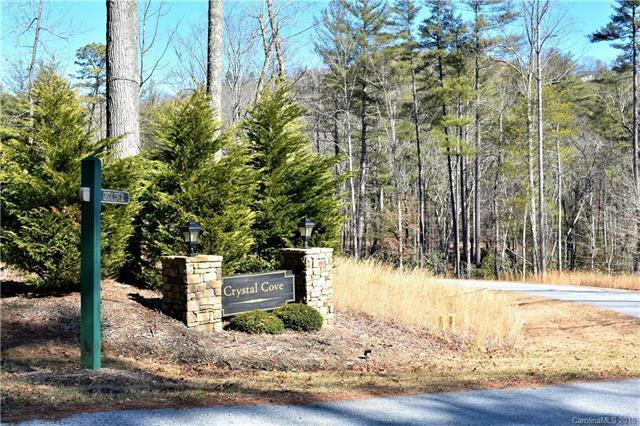 Crystal Community offers seclusion and geographical aesthetics without forfeiting the convenience of a short drive to nearby local grocery stores, bank, pharmacy, post office, restaurants, fuel stations as well as many other amenities. 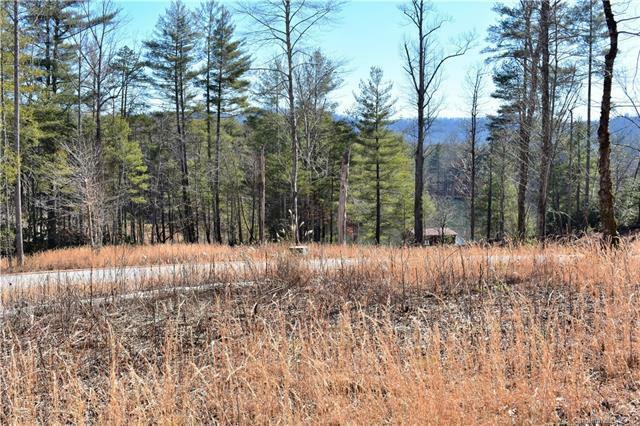 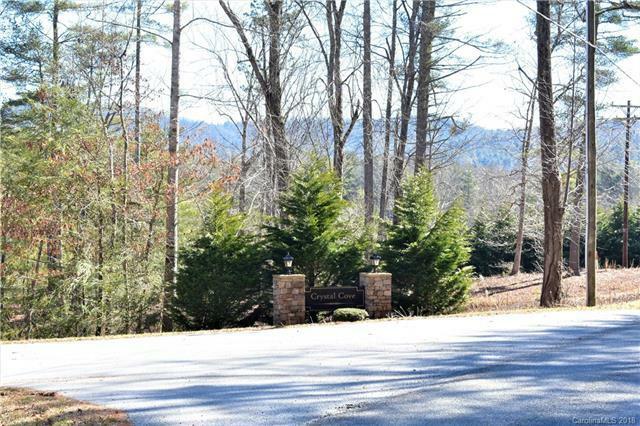 This quite neighborhood is approximately a 5 minute drive to Etowah, 15 minute drive to Hendersonville, 20 minute drive to the airport and a 35 minute drive to Asheville. 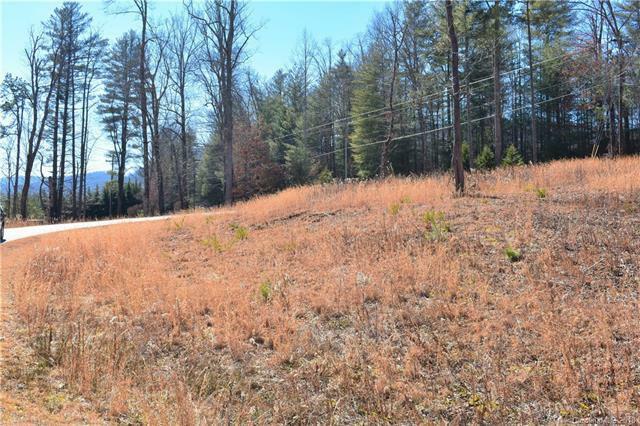 Crystal Community has a diverse selection of lots offering lake and mountain views.